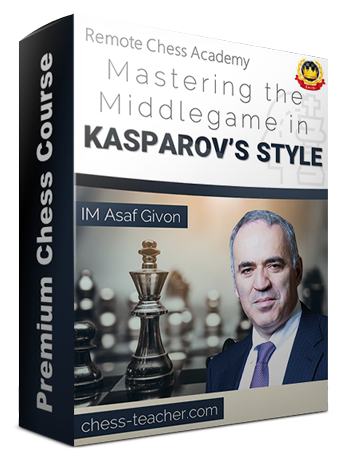 In the previous article, we saw some amazing positional pawn sacrifices of Garry Kasparov, and how Kasparov’s learning from his great predecessors helped him play aggressive and great chess. 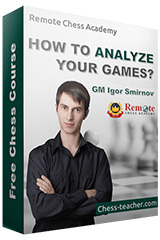 Also, I informed you that our next course is about Kasparov. Today, I would like to share more information with you. It’s simple – it is important to study the games of great players and world champions, if you want to become one. 🙂 I’d like to highlight the fact that the current world champion Magnus Carlsen loved studying his predecessors and he noticed that many players of his age avoided this – that’s what made him stand tall. 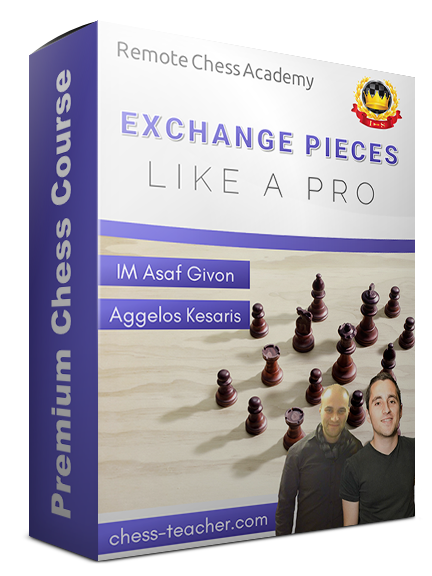 Once again, let me remind you that this course is not about Garry Kasparov’s life but about the successful techniques and ideas that he used in his games to win; and most importantly, about how YOU (and almost any chess player) can apply them in your own games to beat your opponents! The course will be released on Monday, 2 April. Also, in order to celebrate the launch of this ‘stylish’ course, I’ll be providing you with some really cool discounts and some other ‘gifts’. 🙂 Nevertheless, our subscribers will receive the BEST special offers and bonuses – if you haven’t yet subscribed for our emails, you can do so by filling the form below, and by doing so, you will get some amazing offers on this new course!